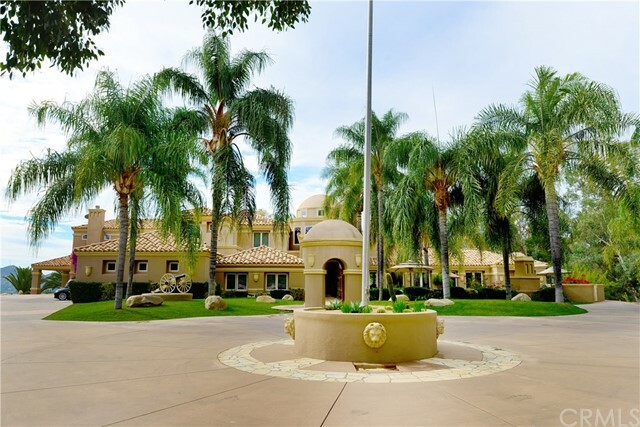 Located in the heart of Temecula, Paloma del Sol is the epitome of planned communities with common area amenities and walking trails with many homes backing up to green belts or parks. 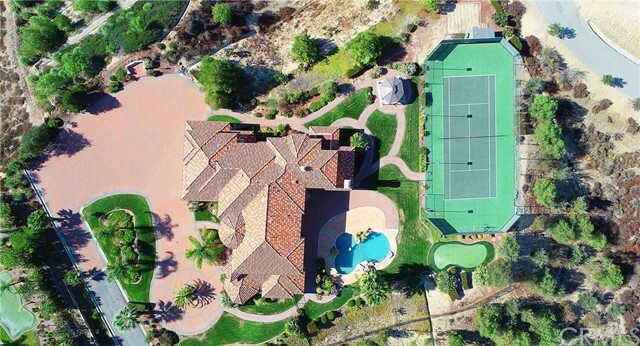 Located on the east side of town and adjacent to the exclusive Santiago Ranchos estate homes, Paloma del Sol is convenient to schools, shopping and entertainment and just moments from the Temecula wine country. Starting slightly smaller than some of the other developments in the city, Paloma del Sol is an affordable option with a high quality of life factor. The community is framed by attractive entry monuments that welcome you to the manicured environment and comfortable scale of the homes. Beginning at under 1,500 square feet, the home and lot sizes are designed for easy maintenance and more leisure or family time. The community offers residents an extensive common area amenity package including green belts, parks, tennis courts, clubhouse and swimming pool. Loads of lifestyle can be had in a safe and friendly setting within the streets and walkways of Paloma del Sol.